The Best of Teacher Entrepreneurs: FREE Math Lesson: Sorting Even and Odd Numbers to 20 and SALE! 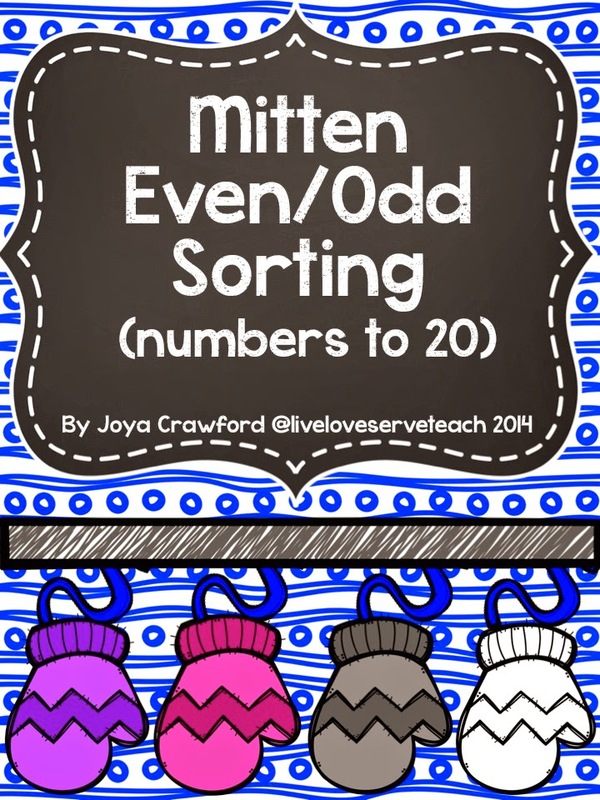 FREE Math Lesson: Sorting Even and Odd Numbers to 20 and SALE! 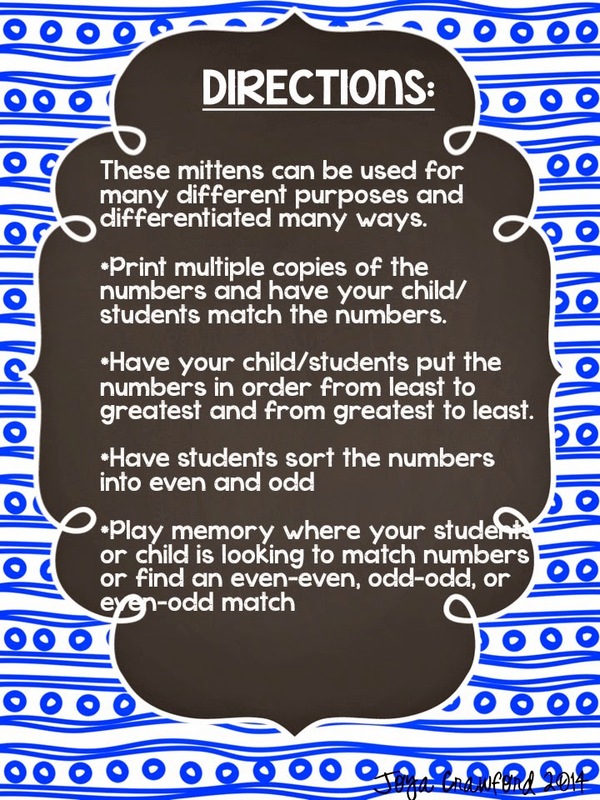 Looking for a fun way for your students to gain valuable practice with even and odd numbers? Try my newest product and freebie. Click the picture to head on over to download it. 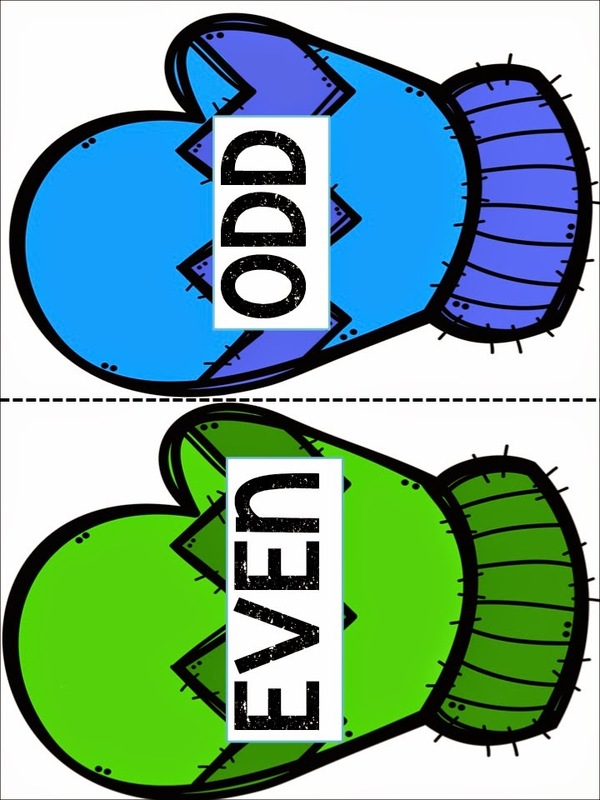 Students sort the numbers by whether they are an even or odd number using the sort cards. 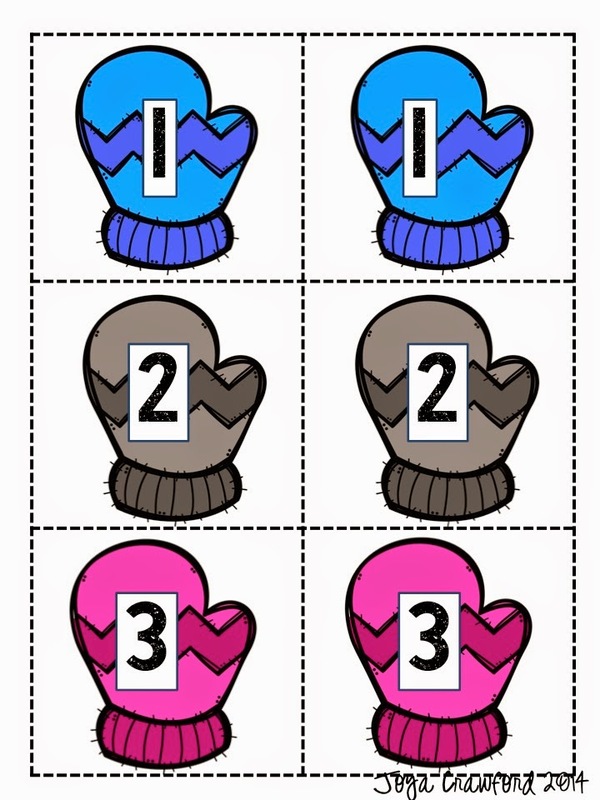 Numbers are on mitten themed cards. Also included are ideas for different uses and differentiation. My entire store is on sale through midnight tonight. 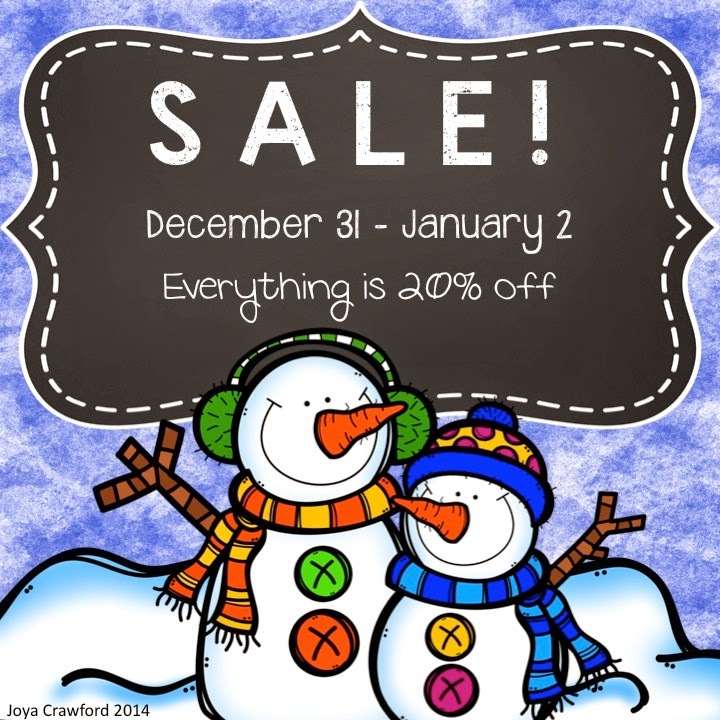 Everything is 20% off. Click the picture to head on over and grab what you need!